How about tasting the chef's special cake with our rich tea? You can try our original 'Hundred Years Rice Curry' which was reproduced based on the recipe from 100 years ago, found in the storage of Kanaya Hotel in 2003. Sandwich and waffle is served between 9:30 a.m. to 5:00 p.m. (L.O.). 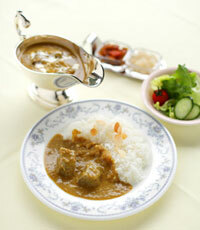 The Hundred Years Rice Curry is served between 11:00 a.m. to 5:00 p.m. 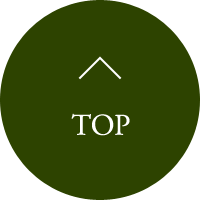 (L.O. ).